As one of the first and most ancient realms pulled into the Nexus, the realm of Raven Court has grown large and prosperous over the millennia. 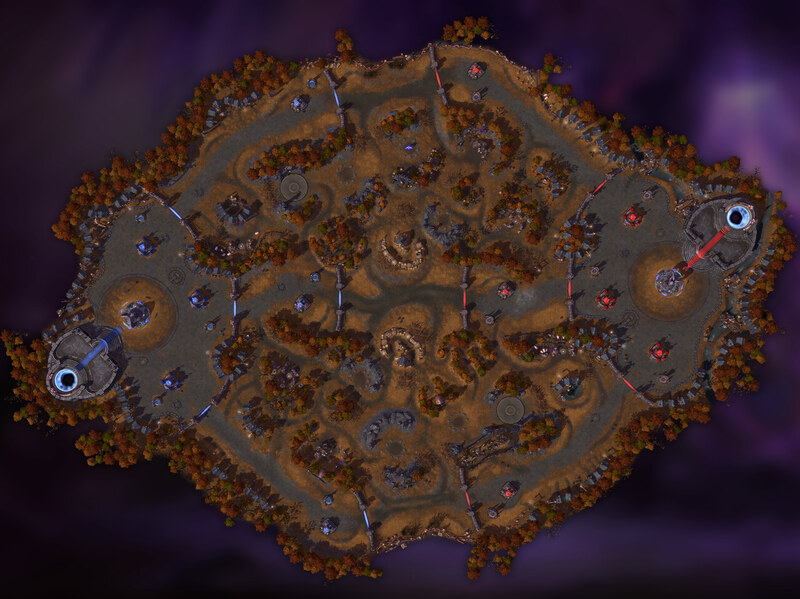 The province of Cursed Hollow, a gothic landscape of twisting villages and farmlands, serves as an ideal trial grounds for the Heroes of the Storm. Raven Lord's Tribute Tributes spawn periodically. Gather three to Silence Enemy Structures and Lower Minion Health to 1. Siege Camp Siege (Giants) Camp spawn. Bone Golem Boss (Bone Golem) Spawns. Capture these to gain vision, until captured by the opposing team. Watchtower Two Watchtowers at North-West and South-East, close to the lanes.